The Real Rent Reform Bus leaves NYC at 9:00 am sharp from Broadway and West 95th Street (outside the McDonald’s). Be there at 8:45 AM, dress warmly and bring your lunch. Rally for stronger rent laws, for fair taxation that produces enough revenue to fund social programs, and for fair and independent redistricting of legislative seats. The Legislature will be in session! 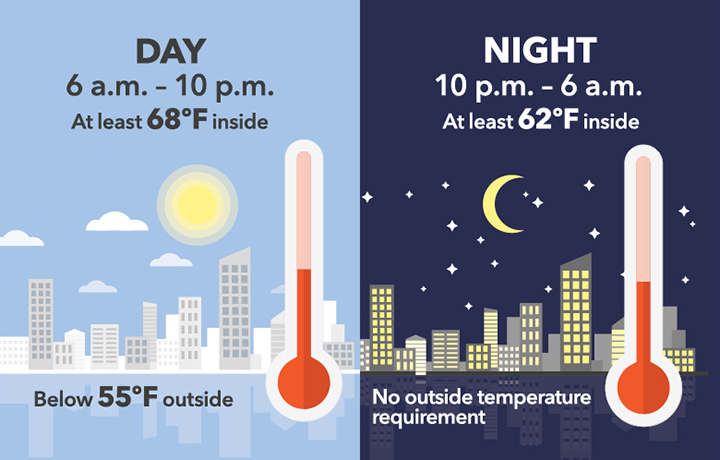 Dress warmly! While tenants will be inside the State Capitol for much of the day, Occupy Albany will give us a tour of the encampment across the street from the Capitol Building. R³ will provide donuts on the trip up – but bring a bag lunch. This event will be fun! We anticipate that the bus will leave Albany at 3:30 pm, and return to Broadway and West 95th Street by about 6:30 pm. The meeting opened with a moment of silence for Richard Geller, who passed away on November 1, 2011 of skin cancer. I relayed his wife Barbara’s statement that the outpouring of support from her neighbors made her appreciate what a remarkable community we have. 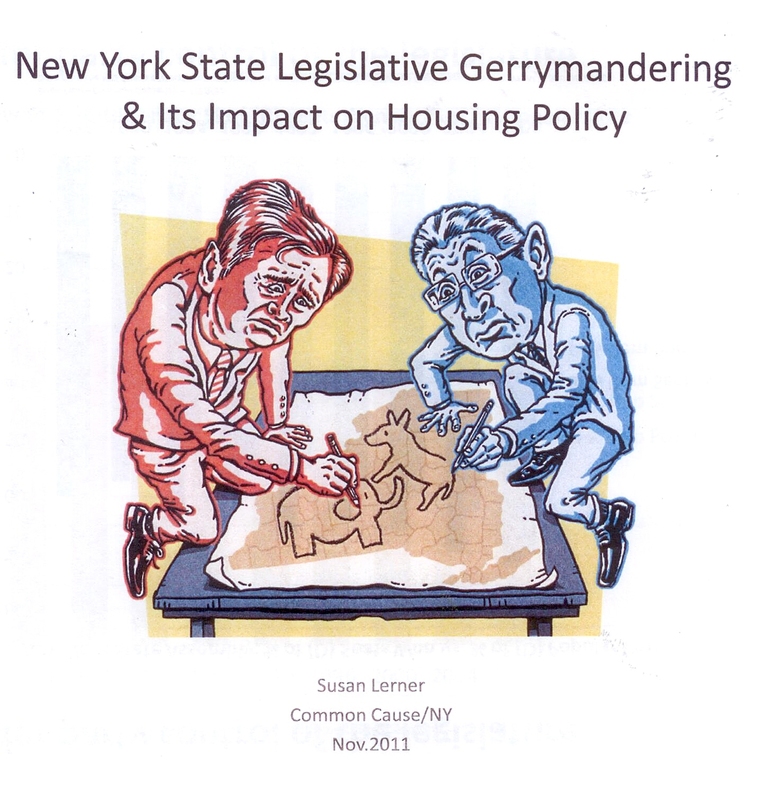 Susan Lerner of Common Cause/NY explained redistricting. Using maps, charts and drawings, she showed clearly that drawing different shapes around the same set of voters (Democrats and Republicans) results in very different electoral districts and electoral outcomes. Right now, our state legislators choose which voters they want in their districts – instead of voters choosing which legislators they want.